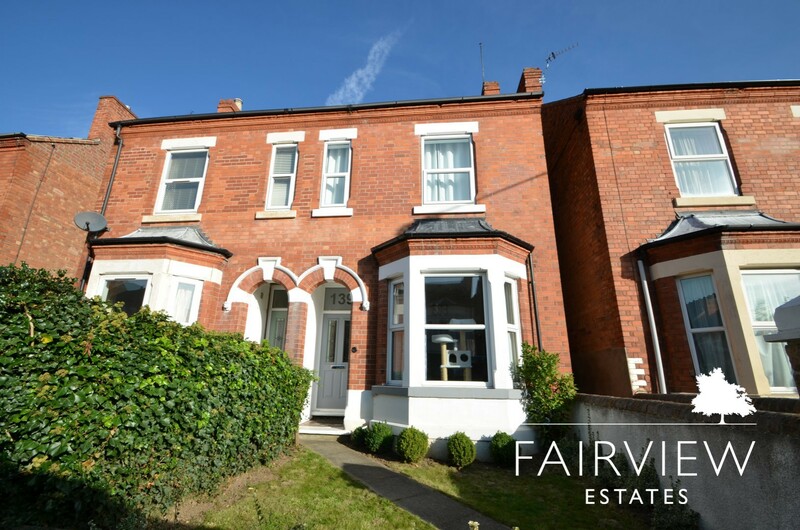 Absolutely stunning four bedroom grand Victorian property set in the fantastic location of Lady Bay, within walking distance of West Bridgford town centre and with excellent transport links south of Nottingham City. 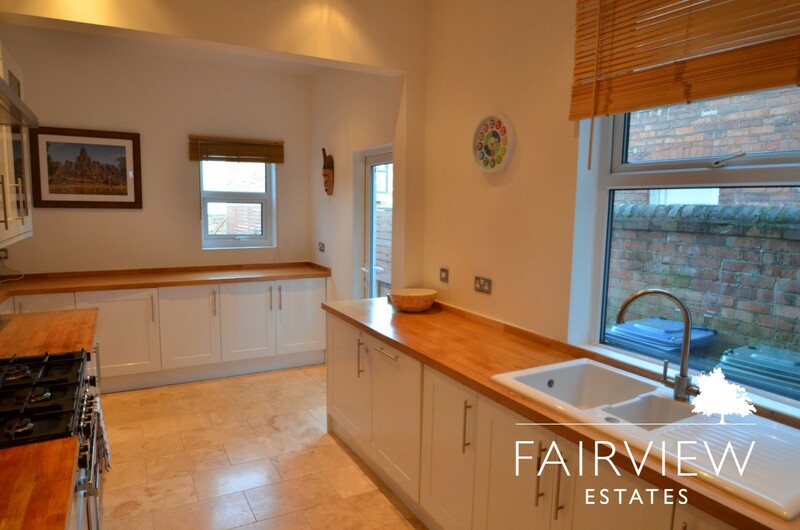 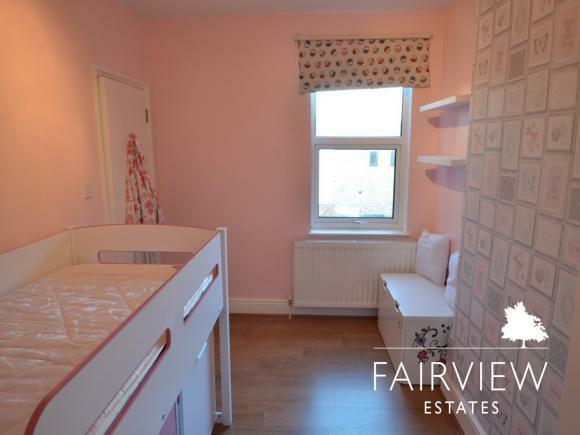 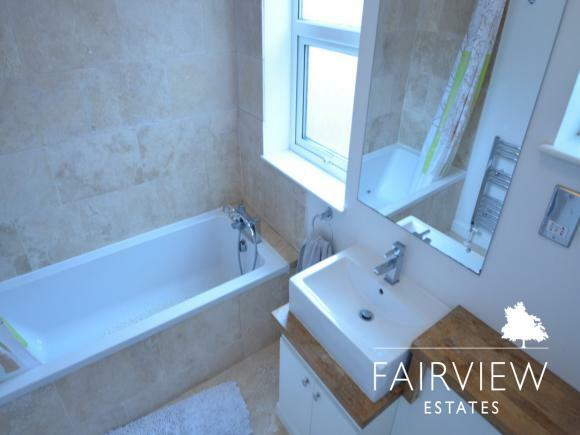 This beautiful semi-detached residence is set over four floors and has been newly refurbished to an extremely high standard. 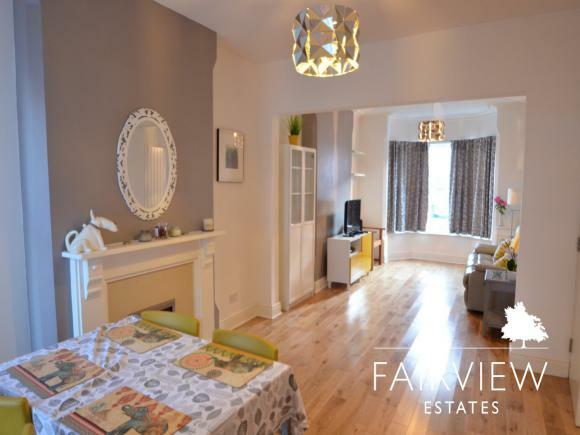 The property comprises of; Spacious open plan living room to the front aspect with a bay window and feature fireplace, a modern stylish fully fitted kitchen including range gas cooker and American fridge freeze with white units and solid wood worksurfaces throughout. The kitchen gives access to the rear garden and the large cellar offering two separate storage rooms and tumble dryer. 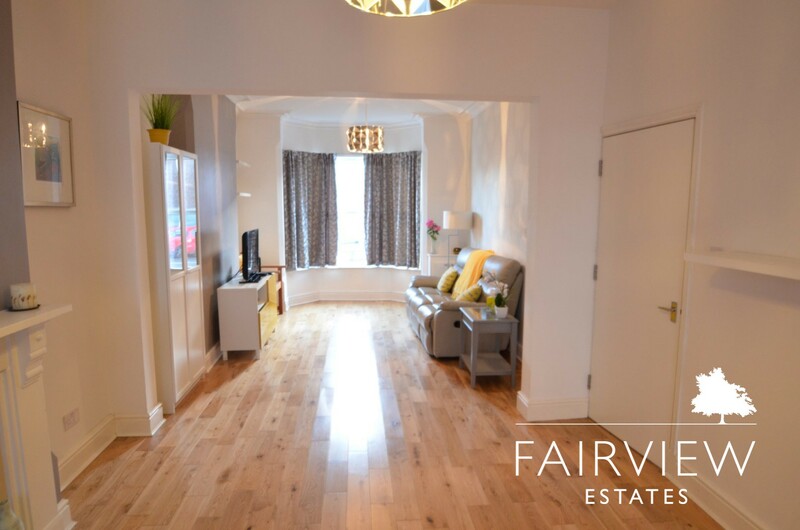 To the first floor there two large double bedrooms and one single currently used as an office, all offering great living space. 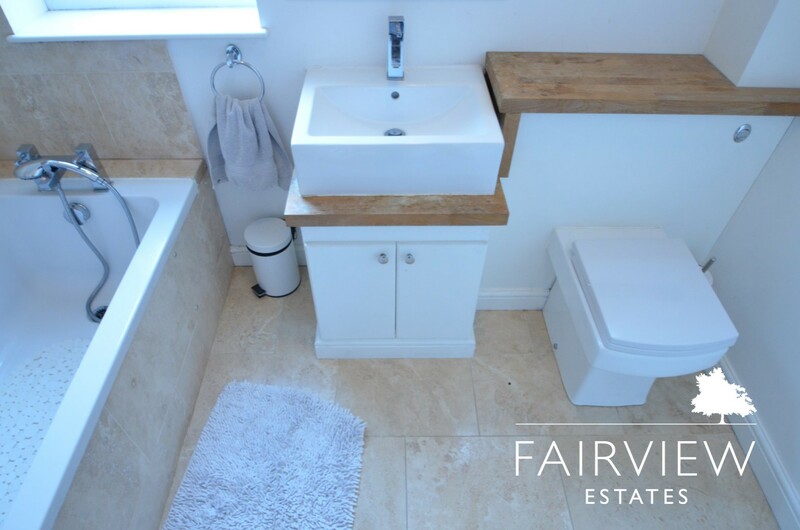 The modern bathroom is a full white suite with electric shower over bath. 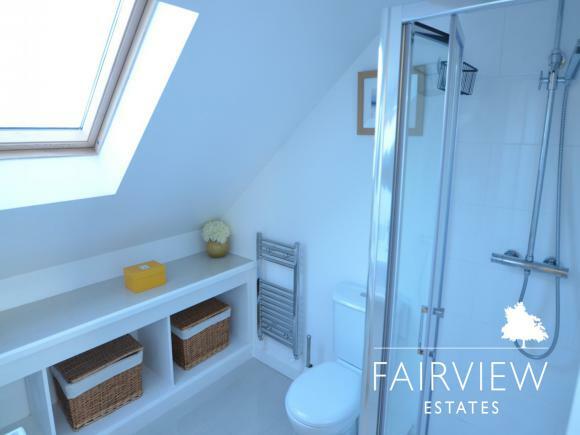 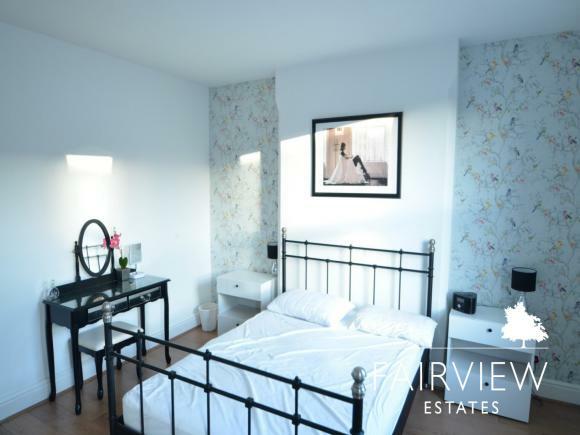 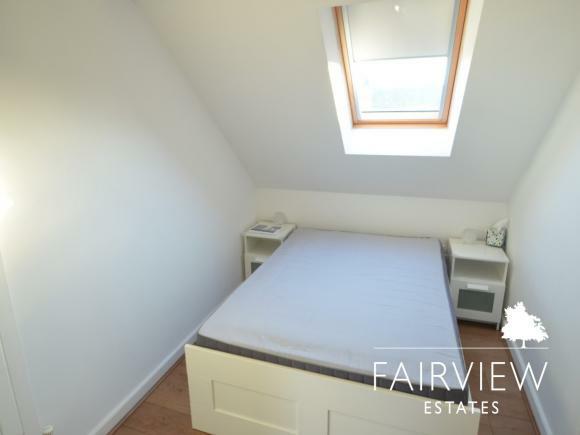 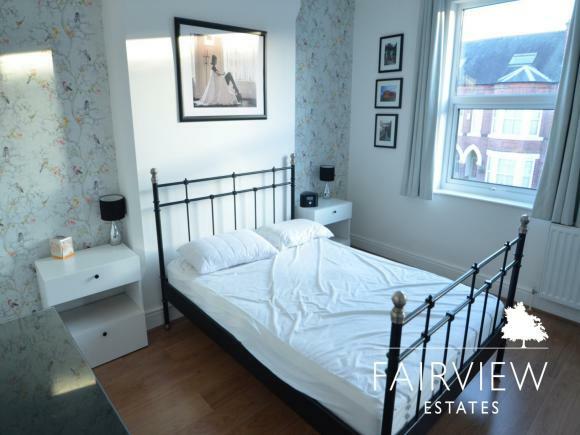 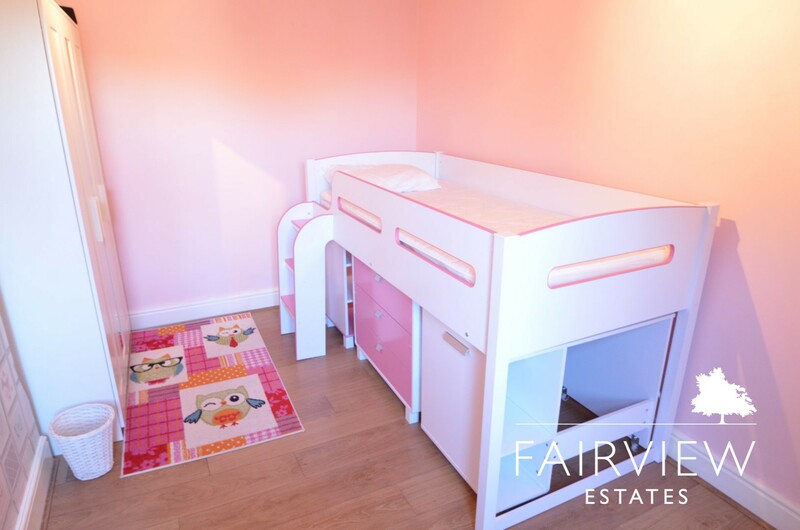 The second floor comprises of a large double bedroom with en suite finished to a high standard with Velux skylight windows. 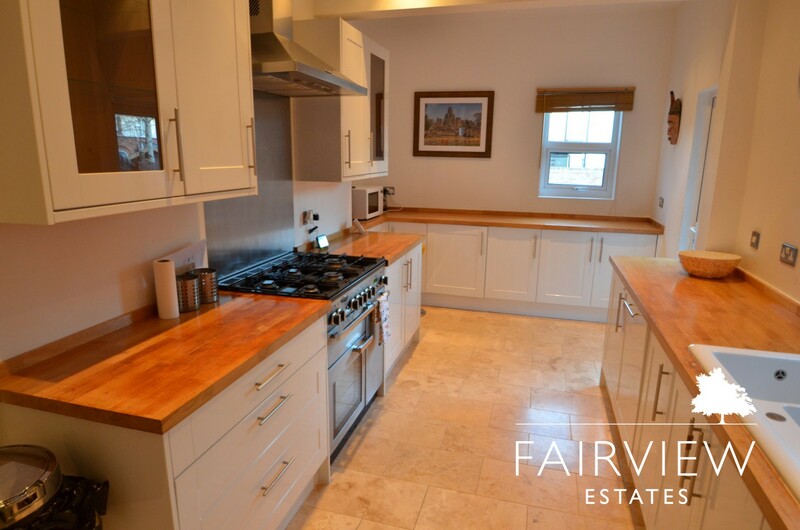 Overall this property is presented in a beautiful condition and is not to be missed out on! This must be viewed to be appreciated, call the office today to avoid missing out. 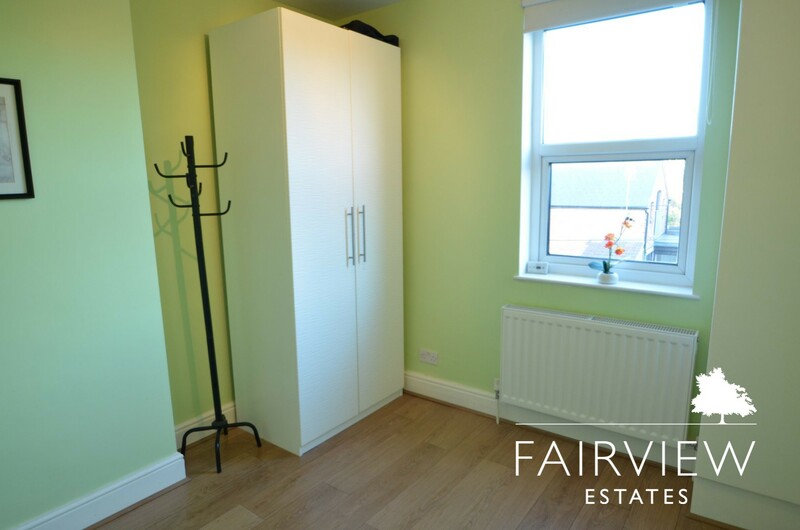 The property can now be provided unfurnished.